It's basically my worst nightmare when I'm running out of foundation and I can't find my usual brand in my usual shade anywhere, meaning I either have to take the risk and potentially have no foundation until the shops get their delivery and then queue up at opening time to make sure it doesn't sell out, or I have to opt for a different brand. Usually, I opt for a different brand. I like a risk, but not a foundation-free one! This time I chose to go for the L'Oreal Infallible 24 hour Matte foundation, and in the spirit of things, I bought the primer from the same range and have decided to do a double review for you. Both products come in cute little squeezy tubes with round lids and precise nozzles. I like the branding across both, and that you can see the product through the bottle. They also both have great descriptions on the back, showing you exactly what to expect from the coverage and texture etc. 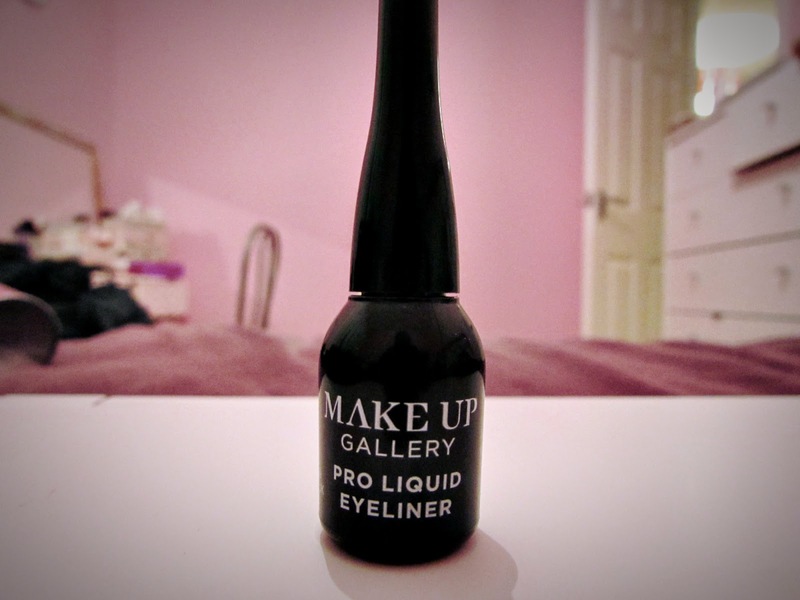 Yep, I'm talking about a product from Poundland's makeup collection today and I urge you not to click that little x in the corner before you've finished reading! 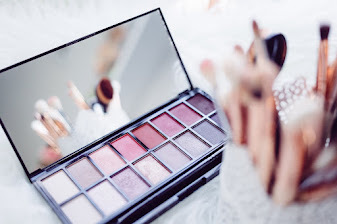 I know we all love our reputable brands for makeup because we trust them. 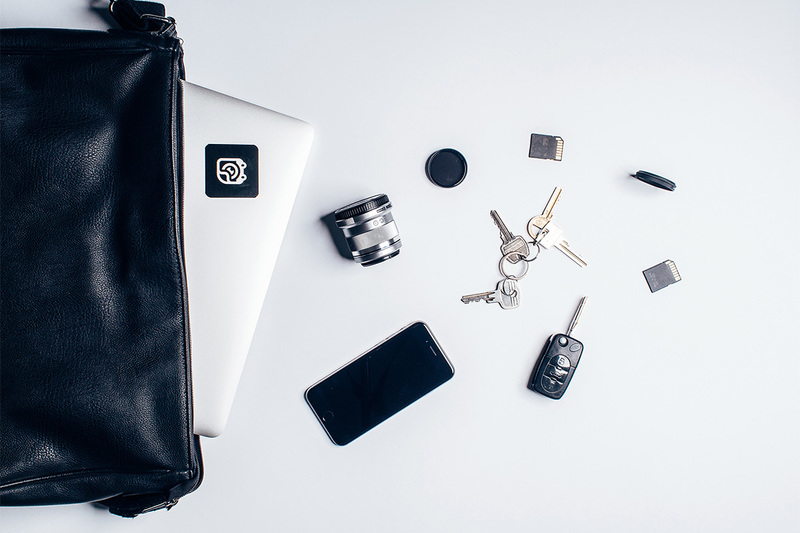 We invest a lot of money in products because we trust the brands and we even stretch our pennies to that luxury brand because we love the idea of having Dior and Chanel products splashed across our faces. So, when Poundland brought out a makeup range, I turned my nose up at it. And then I heard a couple of people talking about it, and even Vogue were writing about it. Then, I was getting ready with my sister one evening before going out and realised I had run out of liquid eyeliner. Absolute tragedy. Luckily my sister had some to hand, and she passed me a tiny little black bottle. I didn't even look at it, just unscrewed the lid and immediately admired the skinny, precise little brush. Okay, so most of you will have heard of Batiste, but if you haven't I'd say they are currently one of the most popular brands of dray shampoo in the UK. The Batiste range has a few different dry shampoos ranging in their benefits, so no matter what your hair type, or what look you are aiming for; if your hair just isn't looking as fresh as it should, Batiste is here to save the day. 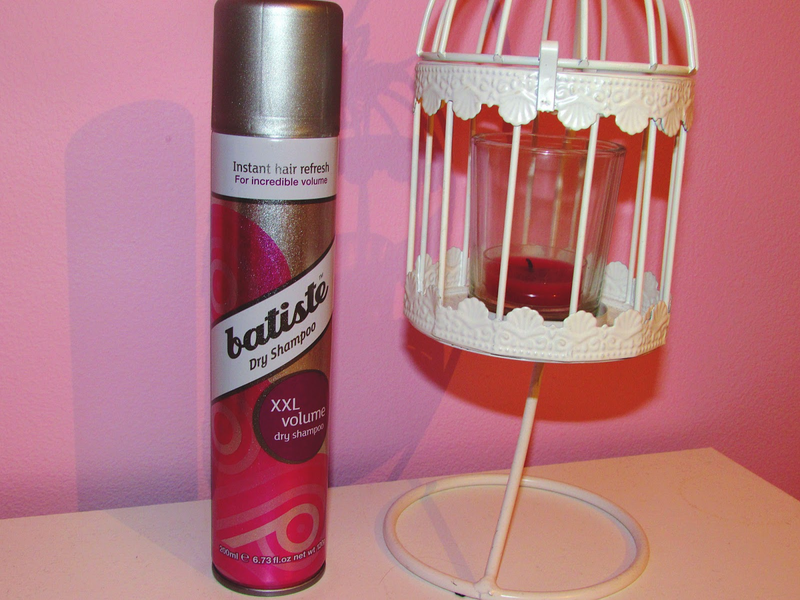 I've bought the Batiste Dry Shampoo in Big & Bouncy XXL Volume, because I have the finest, flattest hair in the entire world, so anything that's going to give it a boost is welcomed! Especially if my hair is already not looking it's best. 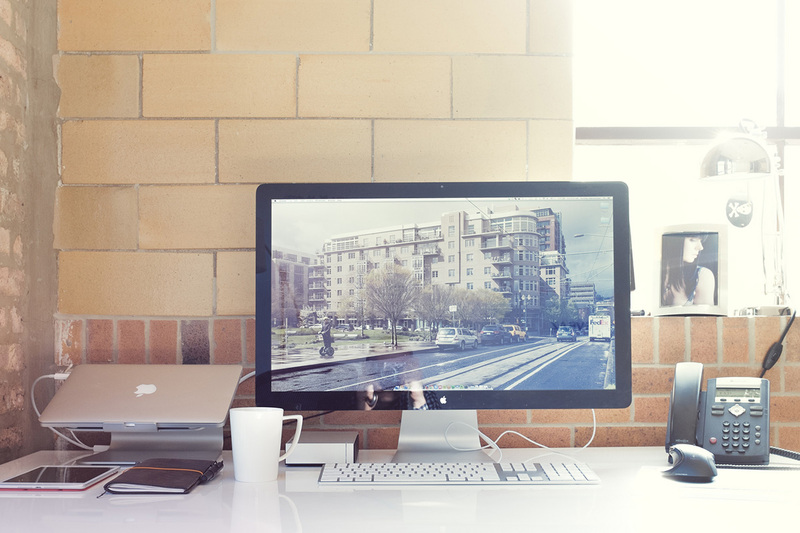 For the past few months I've been doing some testing on my blog. 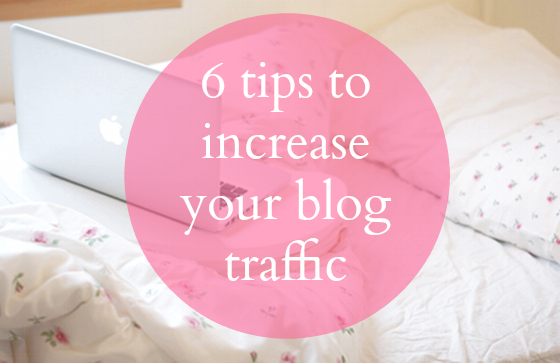 Trying out different things and seeing what effect that had on my my blog traffic. I noticed that some methods increased my blog traffic and others showed me a significant drop; giving me a real insight on what works and what doesn't. 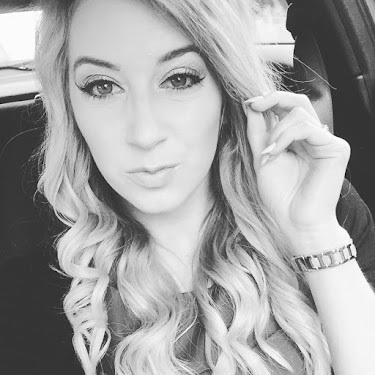 I've never been big on contouring, probably because I wasn't quite sure how to do it before! I decided it was about time I jumped on the bandwagon, and decided to get myself a little contour kit to get practicing. 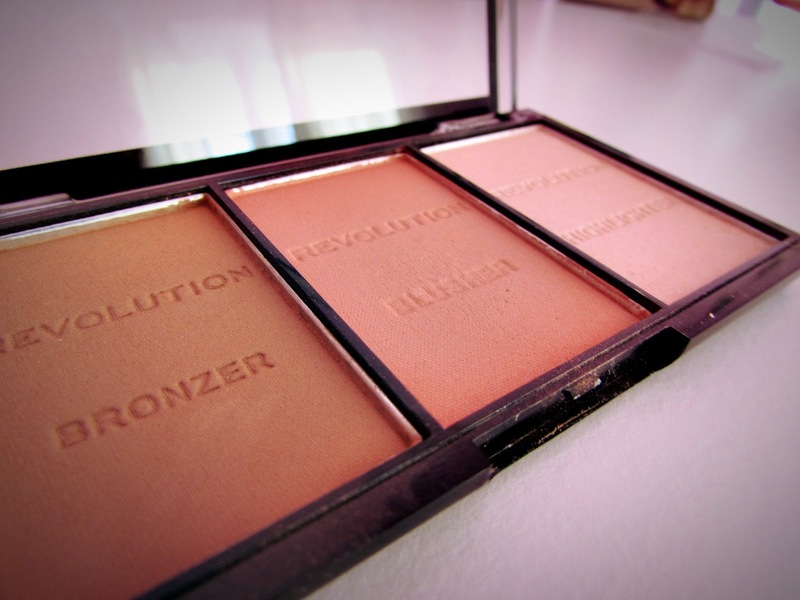 I opted for the Makeup Revolution Ultra Sculpt & Contour Palette in Ultra Fair and have come to the conclusion that it's probably the best contour kit for beginners! In the palette are three compact powders; one matte bronzer for contouring, one pinkish matte blusher and one light powder for highlighting. It's been a while since I fake tanned actually, and I only realised when I received a bottle of Tan Organic Self Tanning Oil in the post. I've never tanned with an oil, my preferred tan would probably be a mousse simply because of the ease of application. 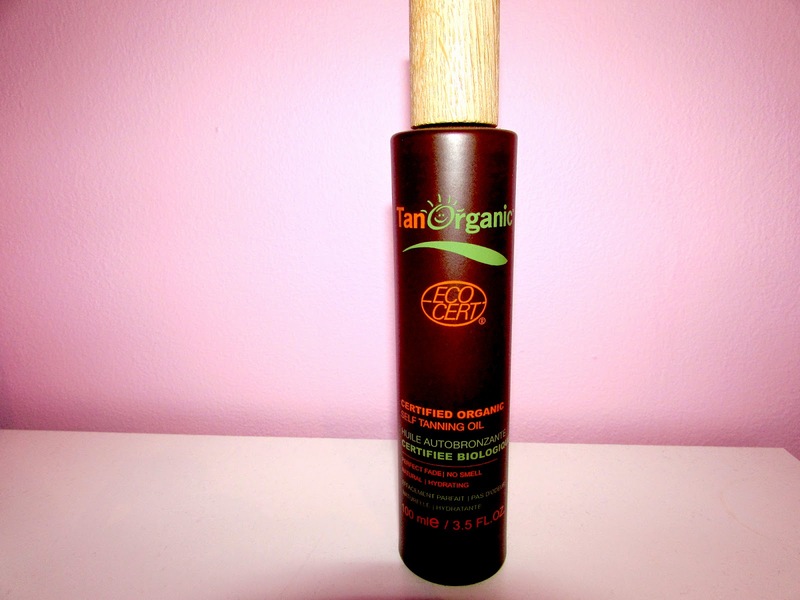 So, where I am used to easy application tans, I was a little dubious as to how well I was going to manage with the Tan Organic oil! Nevertheless, like a good sport, I've given it a go anyway. 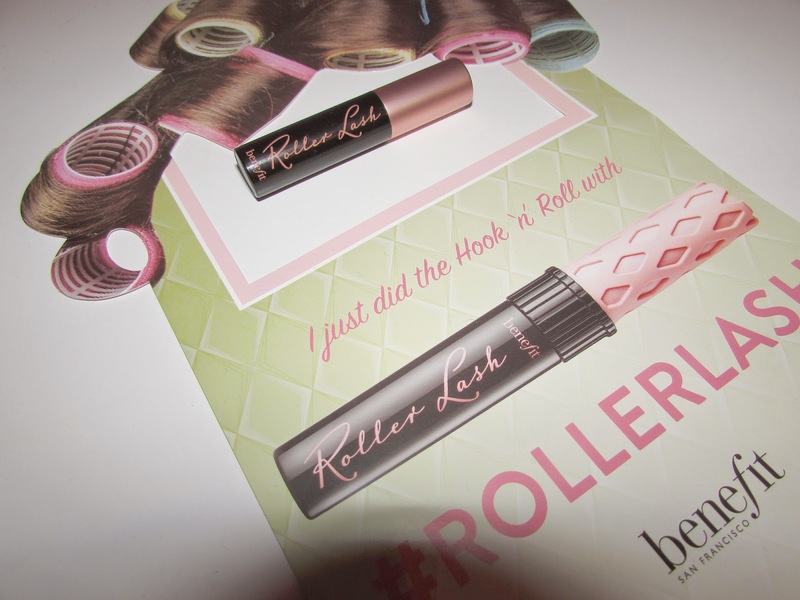 Benefit and Elle Magazine have blessed us with an amazing gift this month. 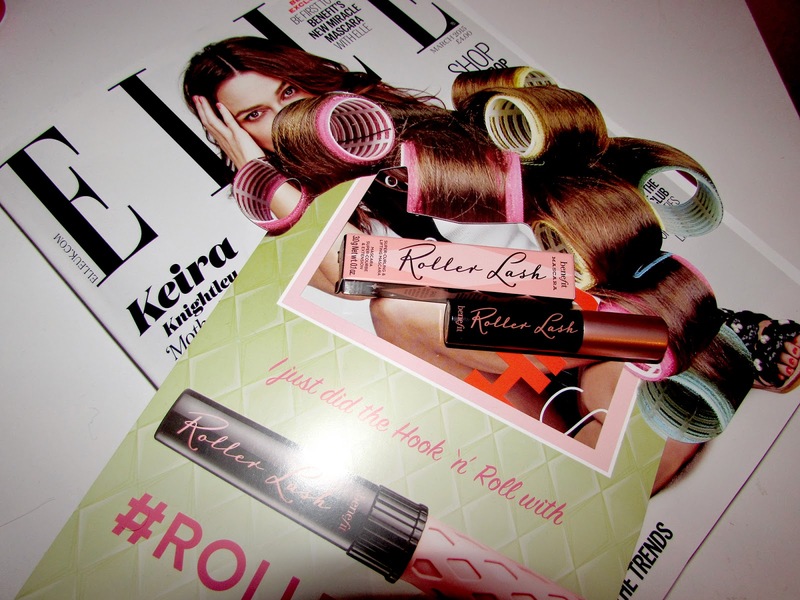 The March 2015 edition of Elle Magazine was released earlier this week, and with it came a sample of the Benefit Roller Lash mascara. As soon as I heard about it, I was straight in my car to the nearest shop to grab one for myself. 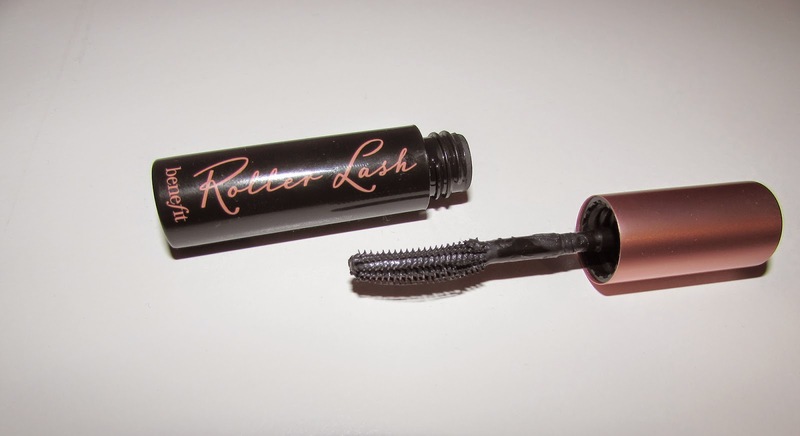 The roller lash mascara has been inspired by hair rollers, and has been designed to help lift and curl the lashes, as well as adding length.